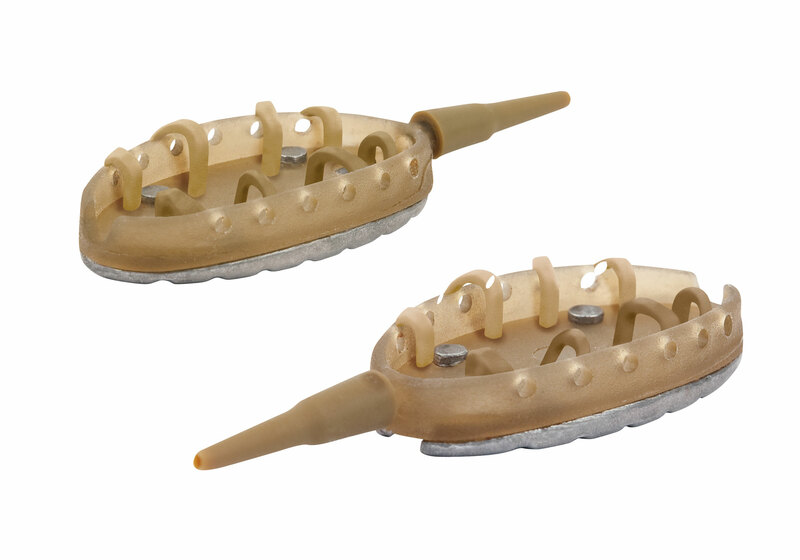 The new Matrix Evolution Method feeders have been designed to meet the latest needs of match anglers. The In-line versions have a unique design that enables the feeder to be changed without removing the hooklength. The Hooped version has a ring of hoops around the edge to pellets or groundbait in place whilst allowing big hook baits like boilies or large pellets to be used.